You can now enter your own locate request online using E-Request if you have a valid email address and a single-address excavation. No training is required. Once you complete the online form, you will receive a confirmation email from JULIE, Inc. along with general information pertaining to the excavation project. E-Requests are processed by JULIE before the start of the next business day. The legal start date and time will be 2 business days from the time that JULIE processes your locate request. NOTE: Your E-Request is not valid until you receive an email confirmation from JULIE, Inc. with a start date and time. This is a free service. It’s easy and it’s for everyone. To enter an online E-Request, click here. For helpful hints to streamline the process, view our E-Request tips. 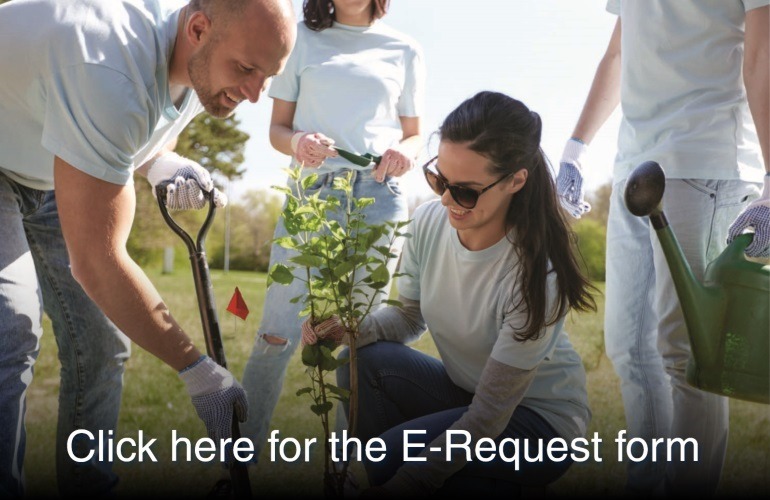 In addition to E-Request, Remote Ticket Entry (RTE) is a free, self-service program that JULIE offers to professional excavators working in Illinois who want to enter and submit their own locate requests. Training is required for this option. Click here to learn more.